Could 2019 be the year you start fostering? Residents in west Cheshire are being asked to make their new year’s resolution count this year by considering becoming a foster carer to a local child or young person. Cheshire West and Chester Council have 121 fostering households but there are over 230 children in the borough who need to live with foster carers. The Council is actively recruiting foster carers and would like more people to come forward in 2019 and help look after some of the boroughs most vulnerable children. 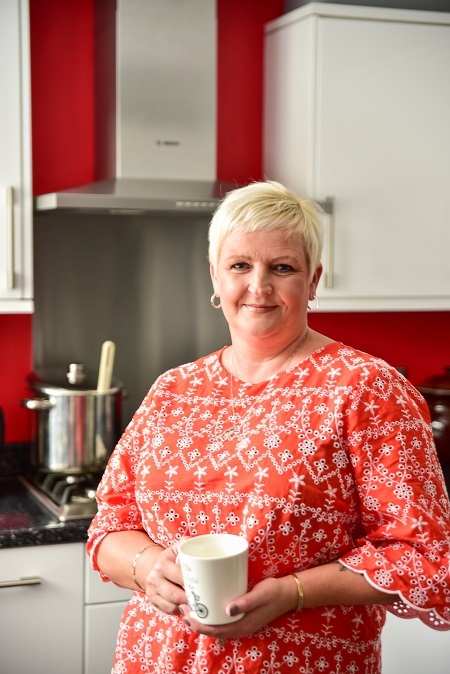 Sarah from Chester made the move from full time bank manager to fostering teenagers two years ago. After 20 years in banking she made the decision to change career and in January 2017 she had her first child come to stay with her. She now has a full house, looking after three teenage girls. The Council’s fostering families come in all different shapes and sizes but every one receives unrivalled training and support along with generous allowances and fees. Your family could be the perfect fit for a local child who needs a safe and secure home. Councillor Nicole Meardon, Cabinet Member for Children and Young People said: “2019 could be the year that you welcome a child in to your home and transform their life. We’re looking for people who can provide a caring and loving home to some of the boroughs most vulnerable children. Foster4, the Councils fostering recruitment service, will be hosting a series of information events across Cheshire, Halton and Warrington every month throughout 2019. If you want to find out more about fostering come along, listen to the presentation and speak to a member of the team. A full list of events can be found on the website: www.foster4.co.uk/events/. Visit: www.foster4.co.uk to find out how you could start your fostering career with your local authority in 2019 or call: 01925 444100. Like: @foster4cheshire on Facebook.